Categories: Computerizing green, Innovation, Software, Web 2.0 | Permalink. 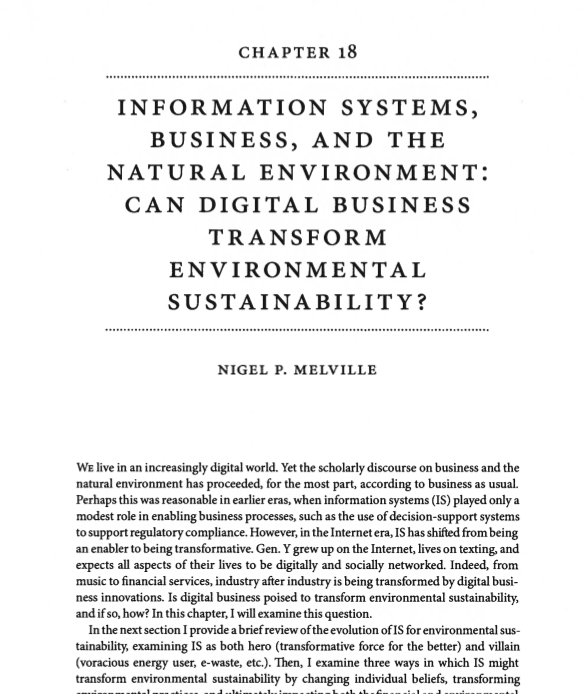 Categories: Computerizing green, Industry Trends, Innovation, Sustainability 2.0 | Permalink. COP21 Global Climate Deal – What’s in it & what’s the IT angle? What are the key elements? For rich countries to help poorer nations by providing “climate finance” to adapt to climate change and switch to renewable energy. LCTPi is a unique initiative in terms of size, scale and potential impact. The global program is an unprecedented demonstration of the determination of business to collaborate across sectors and bring solutions to help governments in addressing climate change. 9 LCTPi groups are in operation: renewable energy; carbon capture and storage; low carbon transport fuels; low carbon freight; cement; chemicals; energy efficiency in buildings; forests and climate smart agriculture. 85 companies have made 93 endorsements of LCTPi (see annex 1) and are ready to move to implementation. Over 1000 high level business representatives and policy makers have participated in international dialogues conducted across five continents and in all key emerging markets. Categories: Carbon Emission, Regulation, Uncategorized | Permalink. At the upcoming International Conference on Information Systems, Daniel Rush will be presenting new research empirically examining the association between enterprise information systems capabilities and greenhouse gas emissions in large organizations. The research, co-authored with myself, Ron Ramirez, and Kevin Kobelsky, suggests that IS capabilities may be a critical enabler of achieving corporate sustainability goals. The program session is Tuesday from 3:00 – 3:30 pm. in the Convention Center. Drop by to hear more from Dan! Categories: Carbon Emission, Energy & Carbon Management System, Research | Permalink. CDP Data Collection: Do We Need to Audit Corporate IS Used to Report Carbon Emissions? Reviewing CDP’s latest information request, I’m struck by the lack of questions about the digital systems companies use to capture, store, analyze, and report the data requested by CDP. 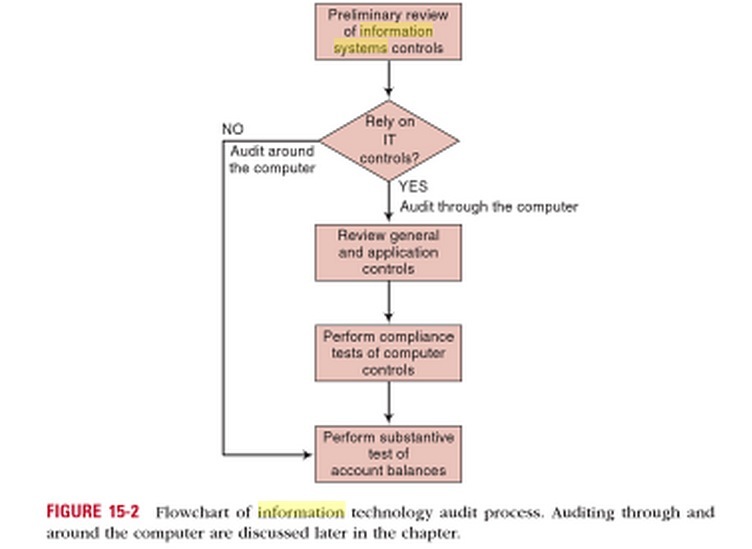 The quality of these systems affects the quality of the information reported. For example, a dedicated cloud-based system with real-time access to the latest emission factors has clear advantages over an in-house developed spreadsheet. Yet CDP provides zero insight into the quality of foundational information systems used by respondents. Investing in and implementing the right information system to fit organizational objectives is non-trivial, evidenced by the high failure rate of IS projects. Information systems are typically governed by information systems personnel, or jointly by IS and a particular business function. My own research reveals that for energy and carbon IS, facilities and sustainability experts are leading the charge. Is this optimal? Who should manage these systems? What sorts of governance structures might mitigate risk and ensure robust systems over time? Bottom line: Either CDP and other third-party data platforms need to request data about information systems used for carbon emissions management, or, we need a robust carbon accounting IS audit function to assure the validity of processes, technologies, and human work practices used to report carbon emissions. Otherwise, doubts about data veracity will likely persist and hamper the positive efforts of reporting firms and data collection agencies.